by composers including Rodrigo, Torroba, Sanjuan, Jose and Llobet. irresistible charm and highlights Torrobas gift for melody and craftsmanship. 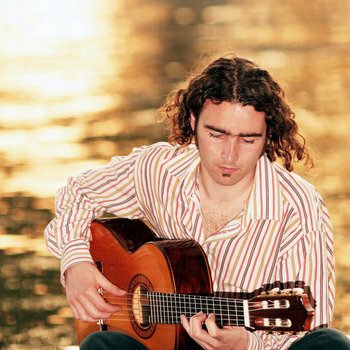 only guitar work is one of the more lyrical and is typical of the Spanish romantic style. and Chopin. Among his many pupils were the excellent Emilio Pujol and Miguel Llobet. harmonics end the piece with perhaps a hint of optimism. annually toured Europe and the Americas before the outbreak of the Spanish Civil War. itself is one of the most ambitious guitar works ever written in both scale and scope. with sections of the first movement which culminate in an explosive conclusion. my interpretation was inspired by both to make a fitting encore to this collection.